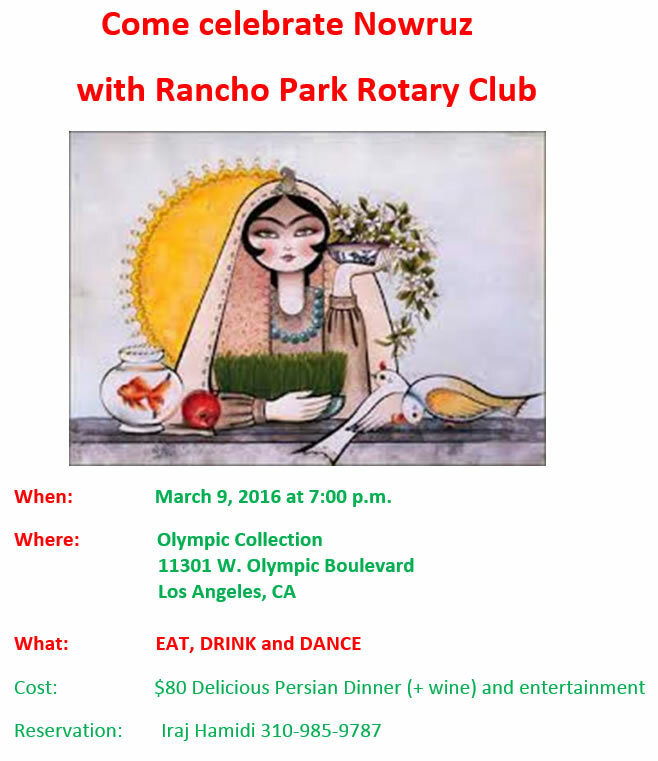 Celebrate Nowruz with Rancho Park Rotary Club. EAT, DRINK and DANCE. Los Angeles, CA . 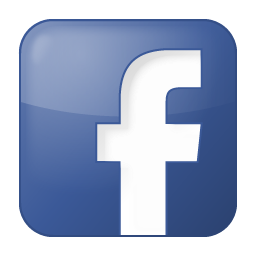 information & Reservation: Iraj Hamidi 310-985-9787 .